A new La Poste Relais services counter opened on 14 June 2018 in the Robien district of Saint-Brieuc. A La Poste Relais service point in the Robien district in Saint-Brieuc. 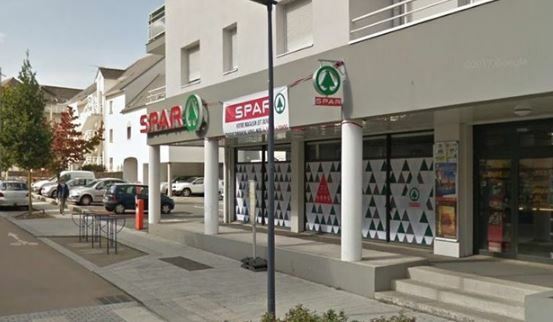 On 25 May 2018, Julie and Thierry Gourdon, joint managers of the SPAR store, signed an agreement with the Network and Banking Department in Brittany to open a La Poste Relais counter in Saint-Brieuc, in the Robien district. Located at 16 Rue Jules Ferry, the services counter opened on 14 June 2018, at 7.30am, taking over from the Saint-Brieuc Robien post office. This evolution in local postal facilities allows La Poste to adapt and support the advent of digital technology and to respond to the needs of the population.